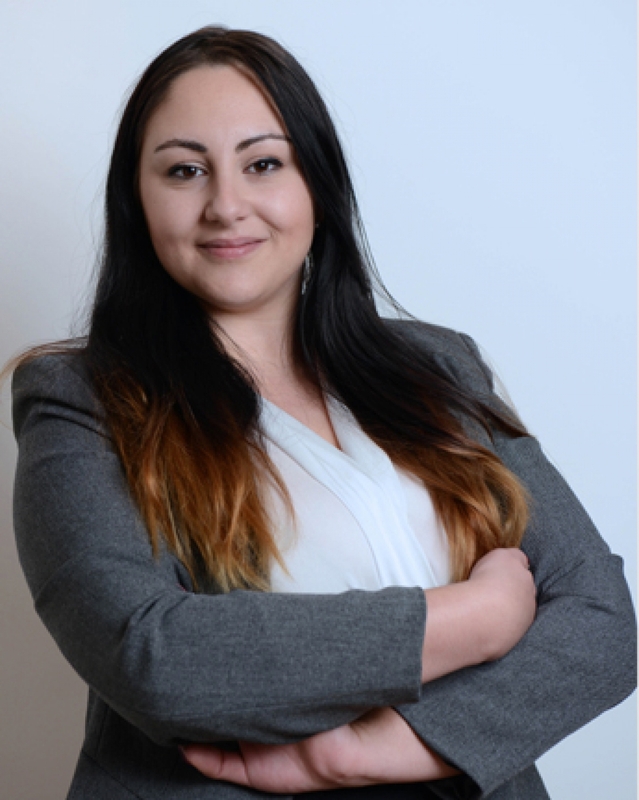 Roberta Caruana is operations coordinator of RMPERITI, having joined the firm in 2014. She oversees the continuous updating of the firm's online e-apps systems and is also responsible for the general administrative coordination. After founding architectural firm RMPERITI in 1998, Dr Robert Musumeci became a household name as a perit specialising in planning legislation. To further complement his expertise in the field he graduated as Doctor of Laws and was admitted to the Bar in 2017. Copyright © 2017 Robert Musumeci. Avukat - Perit. All rights reserved.